Thank you for visiting our site. 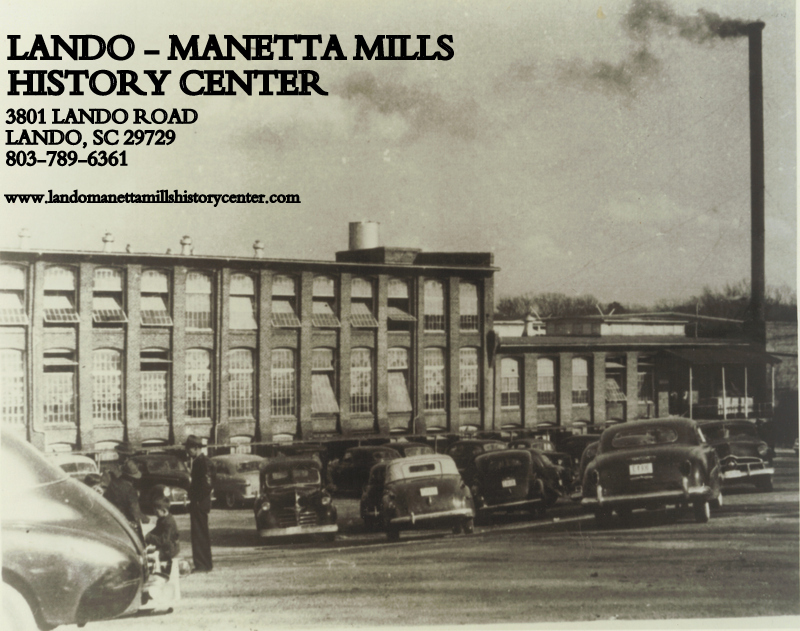 You will find everything you would like to know about Lando and its history at the History Center. 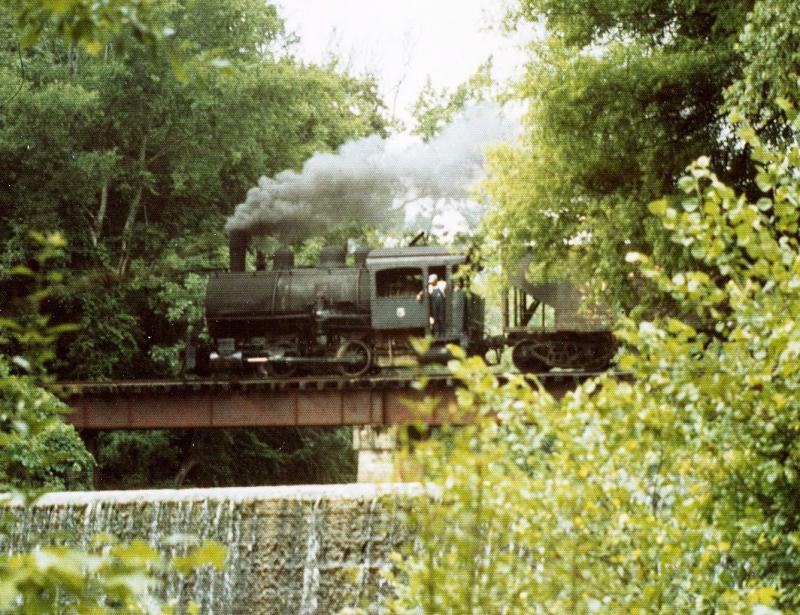 This web site is just a glimpse into what you will see and learn when you visit our wonderful little town and Museum. Please feel free to look around the site and give us your feedback.... We hope to see ya'll soon in Lando!! Any other times by appointment only !!!! The Lando School house was accepted and listed on the National Register of Historic Places on July 1, 2009﻿. This marker is located at the front of the building. It is deicated to our Military personal and to Dr. Gaston. Copyright 2011 Lando Manetta Mills History Center. All rights reserved.